A couples of weeks ago, I wanted to finnaly set my personal websites with nice SSL certificates from Let's Encrypt because, you know, it's 2018. ...which were all hosted at Amen, a Portuguese hosting company. After many unsuccessful tries around my admin panel, I decided to contact the support and ask if it was even possible, to which they replied that it was not! not with my current plan for any of the domains. I could upgrade to a different plan and pay the extra (3x for the 3 domains) or use one of the available paid provider for the SSL certificates (3x for the 3 domains). I had seen on some news piece from Vultr, that they had now available to deploy machines with Plesk pre-installed. This version of Plesk is free and allows you to manage up to 3 domains. 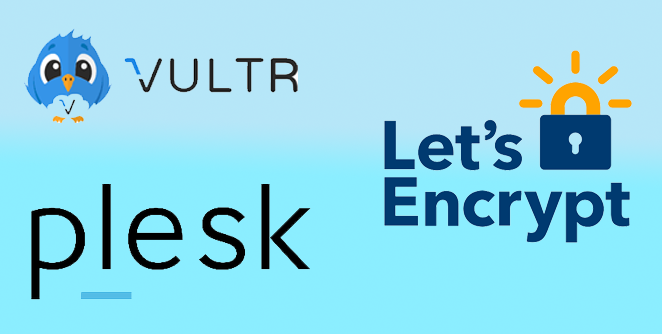 This free tier of Plesk is a special offer for users of Vultr, Alibaba Cloud and AWS Lightsail, but since I was already a customer with Vultr, I went with it. Deploying the machine was trully a one click thing and after a few minutes I was already exploring the admin panel on Plesk. Looked easy enough so I started to migrate the first website (Furk.it). I started by setting the correct DNS entries directly on Vultr and pointing my domain to Vultrs NS, since it would take time to propagate. After that, I created the domain furk.it on Plesk and set it up to fetch the contents of my website directly from my git server (works OOB). I created the Database for that domain and Exported / Imported it from my old server to the new. I backed up my Email inbox and restored it directly with the email client on the new server. Now, for the part I really wanted... HTTPS! Plesk has Let's Encrypt directly accessible from the domain panel, and getting and setting the certificates for the domain and subdomains is a matter of a few clicks! Perfect! 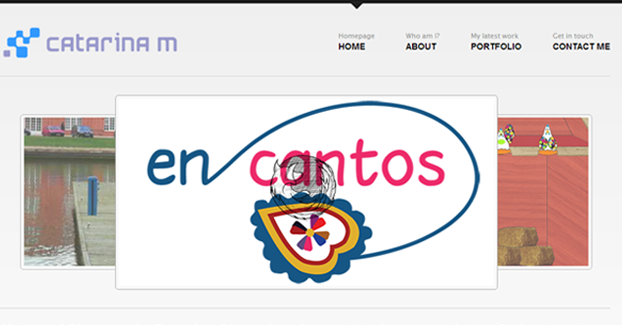 After a few hours, the domain had propagated and I was seeing my website already coming from my new Domain! This is the moment i find the first issue! Sending emails would always end with them landing on the SPAM box! Bummer! Fortunatelly google and mxtoolbox have very good debugging tools that allow you to find why this is happening and what you can do to correct it. After some hours with this tool and learning something about MX, DMARC, DomainKeys and Reverse DNS it was finally working! Success! Is now time to start migrating the other two domains. Same process as before, and quickly I have all 3 being served by this instance. Having full control of my servers also give me a few more advantages. I have full control of Nginx, Apache, or whatever settings I want to change! So I took the chance to test a bit and take advantage of, for example, caching! No more FTPing to my server or set deployments on my Git is another advantage. Just git push and a webhook makes sure that Plesk fetches the latest changes immediately. This was done on the evening after work, for the course of 3 days. Was really simple and in the end, apart for giving me total control of my servers, I end up saving a few bucks, with having only one server instead of 3. If you want to try it, you can use my referral below. Also, if Let's Encrypt has been as useful to you as it is to me, please consider donating some cash to them! Reveal saved Passwords on any page. 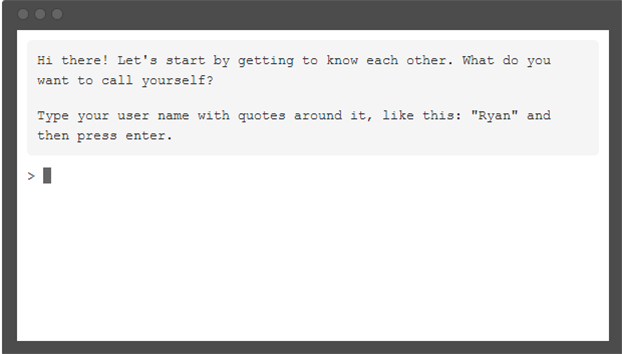 This is a little bookmarklet I wrote to show me my saved passwords on the browser. Handy if you ever forget your passwords. It helps me a lot. Drag this bookmarklet below and drop it on your bookmark bar. So, Flexbox is awesome. You can check the complexity of How To: Sticky footer with only HTML / CSS. and compare to this one. In this example you can check how easy it is to do this using only a few CSS lines. I've just published my first Android app on the PlayStore! Furkit is your way to access your Furk.net account and Files straight from your mobile device. Do you need a file? Furkit! - Basically do everything you can do on the Website. - Access your Furk.net account and keep track of your stats. - Invite your friends sharing an invite code straight from the app. - Stream Audio, Video and Images to an XBMC/KODI instance on your network. - Access your files and download them to your device or stream them straight from the app. - Protect / Unprotect your files. - Remove Files from your account. - Search files and Stream them directly from the search result or add them to your files. - See the progress of your downloads. - Retry downloads when they fail. - Add new torrent files by MagnetUrl or Info Hash. - Open a torrent straight from your browser, adding the file to your downloads on Furk.net. - View images inside files directly on the app. - File Picker inside Furkit. Download the app and try it! How To: Capture images from HTML5 canvas Animation. This is a little bookmarklet I wrote to help a friend who needed to grab the resulting images from a canvas animation in HTML. How To: Sticky footer with only HTML / CSS. This code is to keep the Footer on the bottom of the content, or in the bottom of the page if the content is not enough. This is probably the best game I've played on my phone. With phisics similar to Angry Birds, but with a very challenging set of "puzzles" you need to solve, using both your skill and your brain. This game is FREE and available for Android and iOS. Get it now. Flat GUI: Spectacular Set With More Than 500 Elements, 30 Different Colors And 100 Vectors Icons, Totally Editable Files. Great free flat GUI and Layout. My GitHub is now up with some code examples. 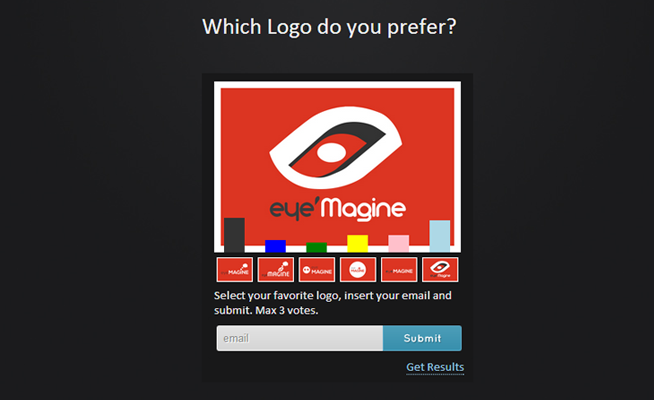 This is a Poll for Images made in PHP and jQuery. Feel free to use this code if it may be useful for you. My bugfix will be included in the next release of Prestashop! While developing with prestashop in a project at TeamEffort, I found a problem with the "Vouchers" system in Prestashop's Core of v1.5. Fixed it and submitted my fix at Prestashop Forum. Was later informed that my Fix will be included in the next Release of Prestashop. Great webapp for people who wants to learn how to code. You can learn JavaScrip, HTML/CSS, Python and Ruby. I'm loving Windows 8. Here is today's keynote. 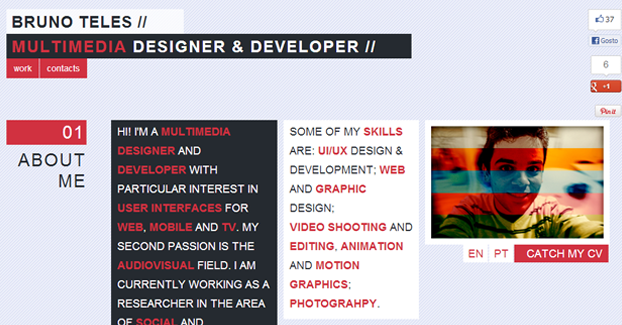 Catarina Manteigueiro helped me with my digital portfolio Layout. Thank you. Bruno Teles designed my logo. Thank you. UPDATE: The event is over. appMobi lets you create the mobile apps you want with the tools you are comfortable with. 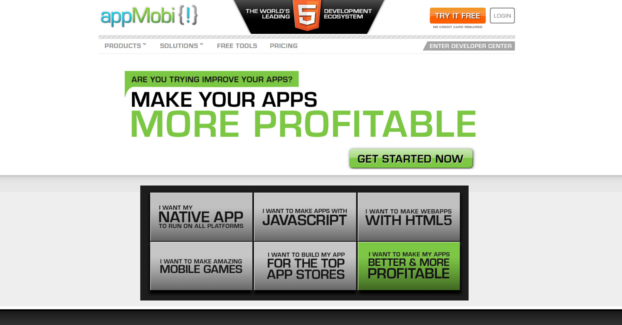 Build hybrid mobile apps and web apps using the appMobi.JS library. Need a blazing fast UI framework? Check out jqMobi, a jQuery-compatible framework that gives you all the UX you want in a tight, fast package. And it's all free. Use your Headphones! Hit play, close your eyes and enjoy. The set includes 10 high-quality icons that are perfect for use in photography-related web projects. Each icon comes in .png format (256 px x 256 px). The icons are free for personal or commercial projects, no attribution required.